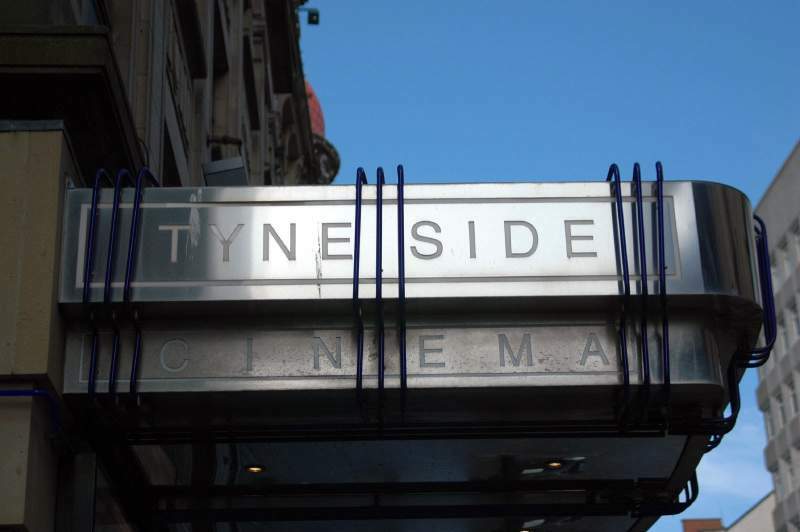 The warm nights of summer are set to be heated up even further with the return of Live In The Lane, a series of weekly gigs from talented North East musicians on High Friar Lane, just outside Tyneside Cinema and Vicolo. With a bit of pop, jazz, folk and a smattering of everything in between, the first of the series kicks off on Friday 1st June from 8pm with Ashleigh Lowes. It’s singer-guitarists Richard Sutton and David Williams playing popular songs and forgotten gems of the 1960s on Friday 8th June. Singer songwriter Patrick Kelly is set to impress on Friday 15th June with jazzy and soulful The Millie Eve Duo on Friday 22nd June. Exciting folk band The Flyting draw June’s events to a close on Friday 29th June, and making sure the lane has been served some incredible sounds. Live In The Line is on High Friar Lane, Newcastle on Fridays throughout June.